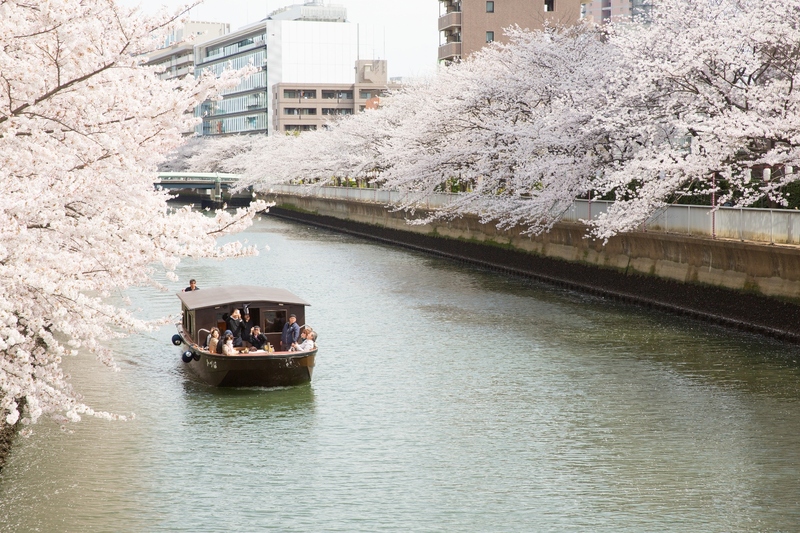 HOME > みづはのかわら版一覧 > The most delightful Hanami ever, private charter reservation for cherry blossom season. 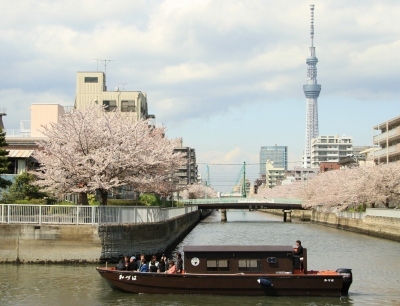 The most delightful Hanami ever, private charter reservation for cherry blossom season. Feel joy of spring by admiring cherry trees expanding their branches over the river, from the boat in a private & relaxed atmosphere. ※Add Yen1,000 to the above fee when you use Nihonbashi Pier. ※The above is a boat-only fee. No food/drink served. We can arrange food box or drink for you with additional fee. Contact us for details. ※The above is the special fee only applied to the private charter during the cherry blossom period. ・We are small boat accommodating up to 12 passengers. ・Our front deck "Funa-sajiki" allows you to fully view cherry blossoms in a very close distance. ・Our cabin "Funa-mizuya" is equipped with flush toilet and air-conditioner. You can stay warm there with an exquisite Japanese crafts. ・BYOD, BYOF welcome. We take care of garbages. ・Able to arrange food boxes for on-board picnic. ・English guide and support are provided from a reservation process to the end of cruising experience. Advance payment online thru Paypal system. 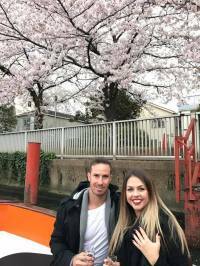 Cherry blossom viewing cruise is a name of the service we offer. We WILL NOT guarantee the time of bloom. Even if you cancel your reservation because cherry blossom is not in bloom, cancellation fee shall be charged based on our cancellation policy specified in the reservation confirmation.